CKD KH supplies global customers who are leaders in their fields. CKD KH is the supplier of global customers who are the leaders in their sectors. Our portfolio includes wide range of products for railway vehicles, construction machinery and other industries. 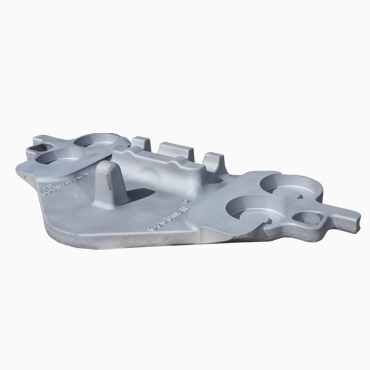 Serial production, small-lot and customized production of carbon steel castings, low- and medium-alloy steel castings conforming to ČSN, DIN, ASTM, etc., including materials with guaranteed properties up to –60 °C. 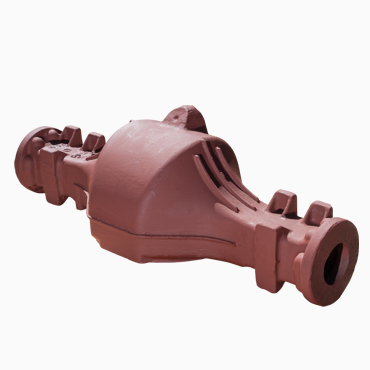 Castings for railway vehicles represent more than a half of the company’s product range; other important product groups are castings for construction machinery and pressure boundary castings for valve bodies. 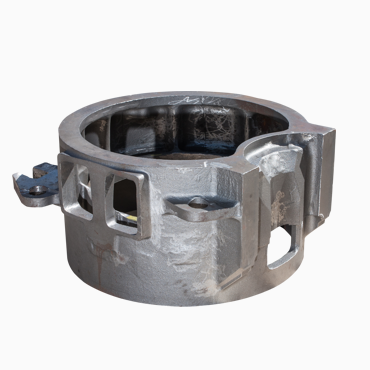 Castings may be blasted, primed, raw, rough-machined, finish-machined and annealed. The Foundry also produces sized steel shot and heat-treated grit. We are committed to the continuous improvement not only of the foundry technology but of the steel grades used in our production process as well. Advanced technologies significantly reduce our internal scrap rates enabling us to offer the products with competitive pricing. 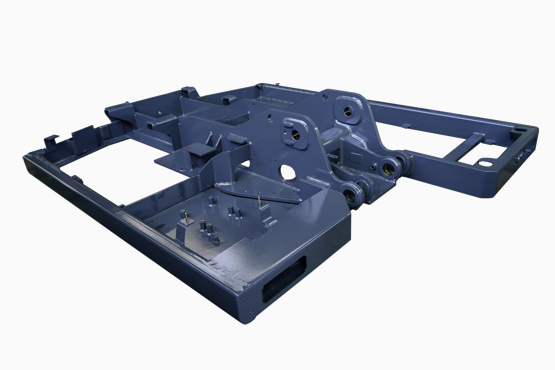 We produce weldments in the range of 100–20,000 kg. 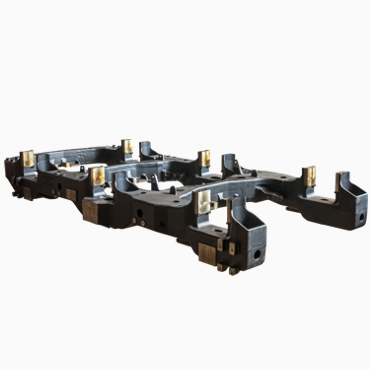 Our typical products are railway bogie weldments, frames for construction machinery, tram bogie frames and various locomotive components. We have all equipment required for complete machining of weldments and castings supplied by us. 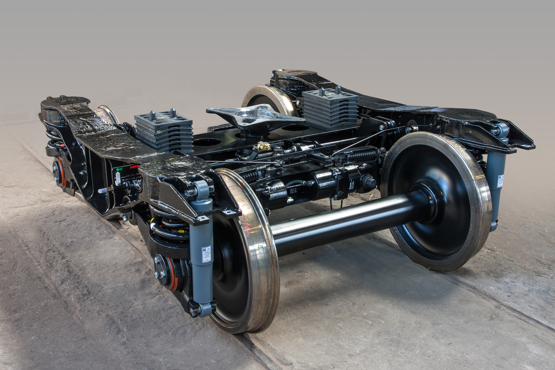 Assembly of railway bogies which we export to various countries is an integral part of our machining production. We appreciate that many customers become our long-term partners. CKD KH is a reliable business partner operating in various sectors and industries. Our customers are well-known global groups, and we are focused on the supplies of products of the highest quality. 70% of sales portfolio consists of our permanent customers with experience of three years of cooperation or even more. Our Sales Departments are located in Kutná Hora (the Czech Republic) and Kiev (Ukraine). 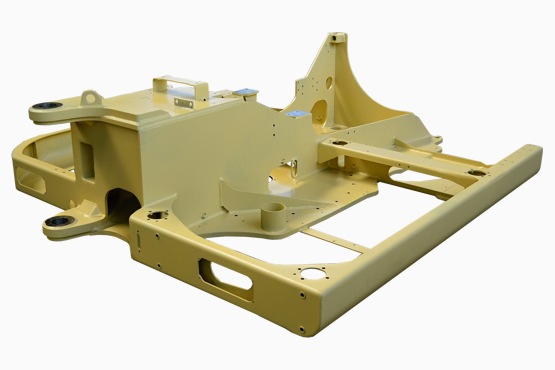 CKD Kutna Hora produces castings and welded components for railway bogies. Production of machined castings for road rollers. 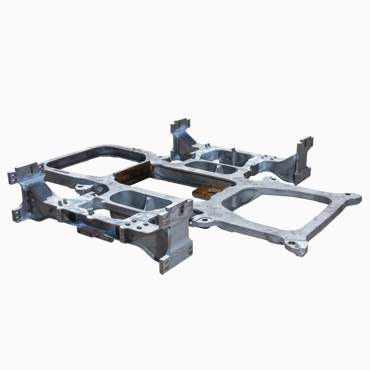 Implementation of welded and machined frames for construction machines. 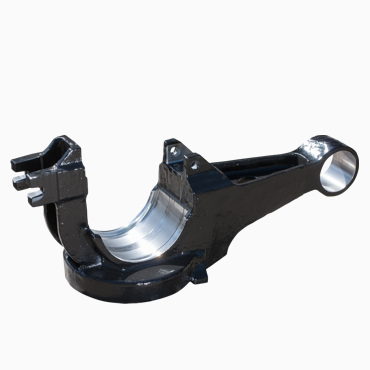 Complex machined castings for railway bogies. Production of casted components for construction machinery. CKD Kutna Hora produces casted components for railway brakes. 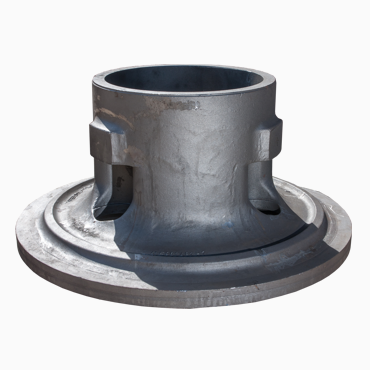 Complex casted axle parts for trucks and special vehicles. Casted wheels and welded frames for locomotives. 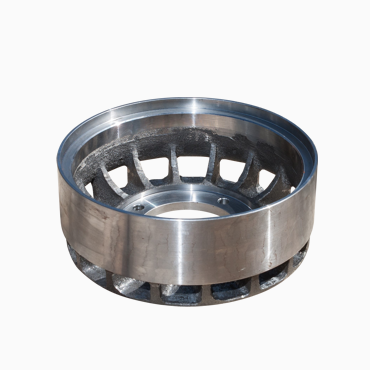 Castings and welded fabrications for road rollers. 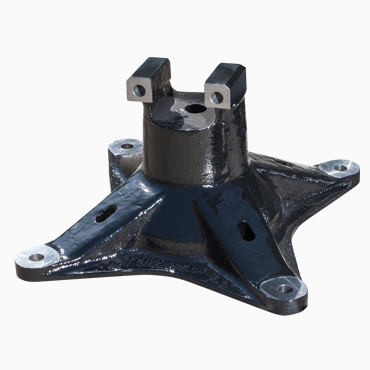 Production of highly demanding bogie castings; combination of castings and welded parts. 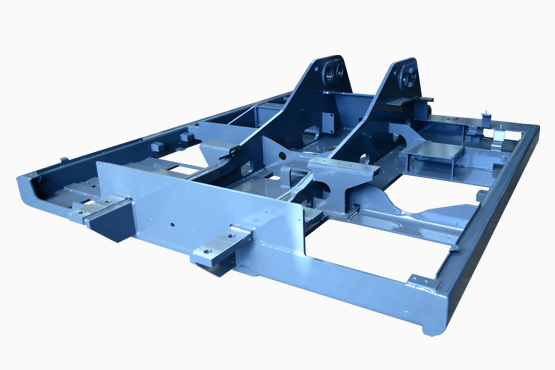 Welded frames for agricultural machinery.